Wow! Check out the Horsemanning on the “Headless Horseman Bridge” in Sleepy Hollow, NY! 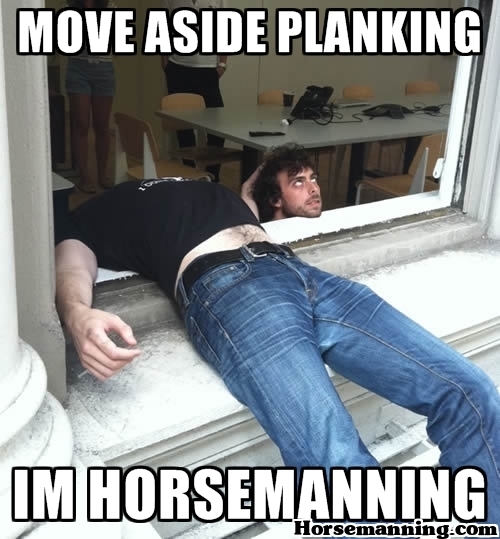 It is the inspiration of Washington Irving’s “Headless Horseman” tale and the foundation of Horsemanning itself. Thanks for the submission!